A woman has died after a man allegedly opened fire in a Fredericksburg McDonald's Wednesday afternoon and then led police on a chase before committing suicide in a wooded area of Spotsylvania County. WASHINGTON — A woman has died after a man allegedly opened fire outside a Fredericksburg McDonald’s Wednesday afternoon and then led police on a chase before shooting himself in a wooded area of Spotsylvania County. Kentroyia Fletcher, 19, of Fredericksburg, who had critical injuries, was killed in the shooting, Fredericksburg police said in an update. Anthony Ellis, 22, of Fredericksburg, Virginia, started shooting in the parking lot of the fast-food restaurant on Carl D. Silver Parkway around 2 p.m., according to authorities. Police say he then fled in a stolen Chevy Silverado utility truck. Fredericksburg police, the Spotsylvania County Sheriff’s Office and Virginia State Police responded. Around 6:45 p.m. police got a tip that the truck was parked just outside Fredericksburg. 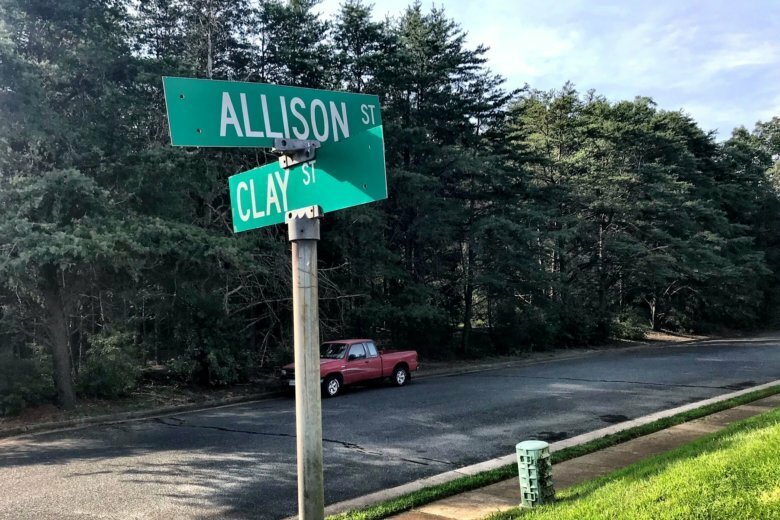 Around 7:35 p.m., officers heard a gunshot near Allison and Clay streets. Ellis was found soon after with a self-inflicted gunshot wound and pronounced dead close to 8 p.m.
Police say Ellis and the injured woman knew each other, but did not specify how.